ILance goes even further to help recover abandoned carts, when buyers leave their cart full without payment, there is a built in manager to review the potential sale and attempt to contact and recover. 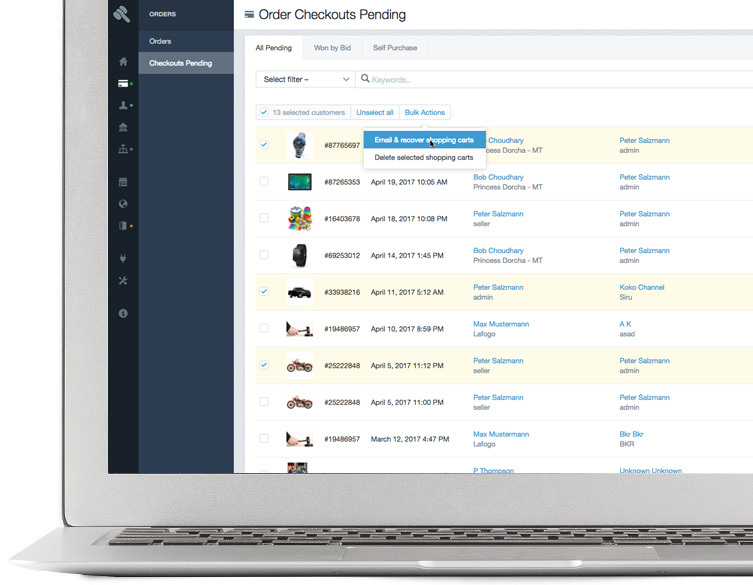 Sending an email to those buyers that abandoned their cart will minimize lost sales. Buyers can easily pay for items in their shopping cart using Visa, MasterCard or other popular credit cards Plus PayPal. ILance supports offline and online payments. 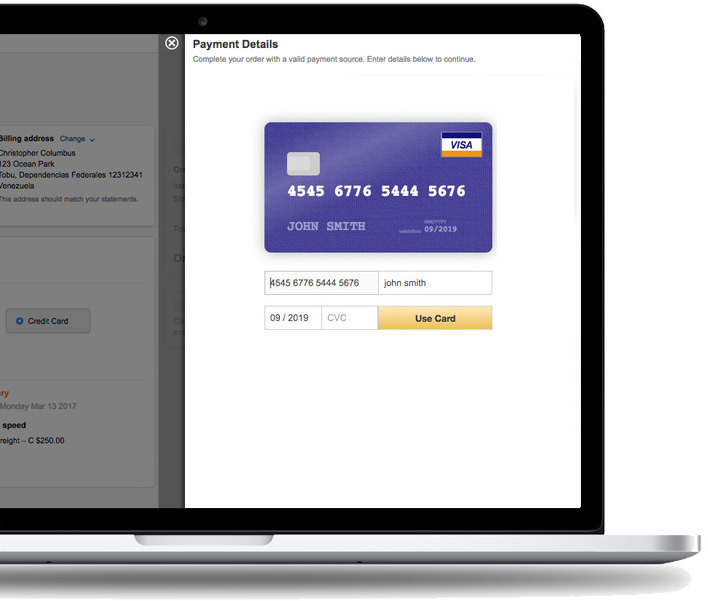 To get your marketplace accepting payment in minutes, use PayPal to accept credit card payments. When your sales volume increases, you just upgrade to a payment gateway like Authorize.net.